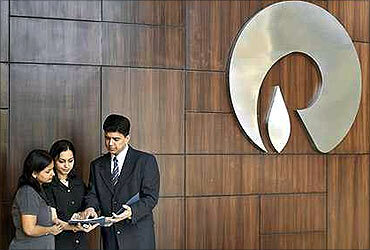 Reliance Industries has been ranked second in the list of world's 10 biggest 'sustainable value creators' - companies that have been successful in creating the most shareholder value over the last decade - prepared by Boston Consulting Group. Of the 142 companies included in this year's global and industry rankings, 81 are located in developing economies - 57 percent of the total. 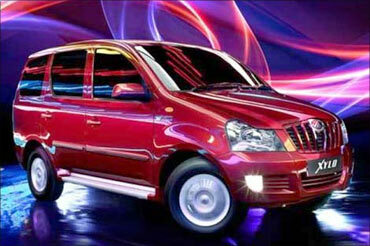 Mahindra and Mahindra bagged the fourth spot among 38 automotive companies that created most value for shareholders during 2005-2009 followed by Hero Honda Motors at sixth and Maruti Suzuki India at the seventh ranks. In the chemicals industry, Reliance Industries has been named the second biggest value creator of 53 global firms during the period behind South Korea's OCI. In the consumer goods category, ITC ranks sixth among the top 10 companies, while Larsen and Toubro (sixth) and Bharat Heavy Electricals (seventh) are among the 77 companies that have created the most shareholder value in the machinery and construction segment. Bharti Airtel and Infosys Technologies occupy the seventh and ninth spot respectively in the Technology and Telecommunications category for the 2005-2009 period. 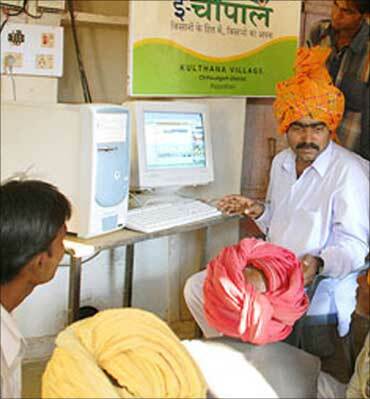 Image: Famers benefit from ITC. 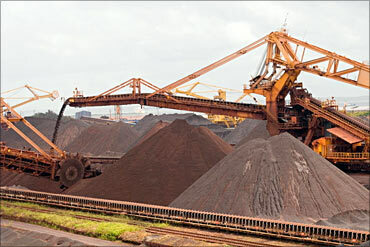 Diversified mining giant from Brazil, Vale is the world's largest sustainable value creators. The big industry winner in this year's rankings is the mining and materials sector, with a weighted average annual TSR of 18 percent. Starting from a database of more than 4,000 companies worldwide, the report presents detailed analyses of the Total Shareholder Return (TSR) at 712 companies across 14 major industries for the five-year period. Even more dramatic, the top ten value creators in the 712-company sample are all from Asia - five companies listed on stock exchanges in China, two in Hong Kong, and one each in India, Indonesia, and South Korea. 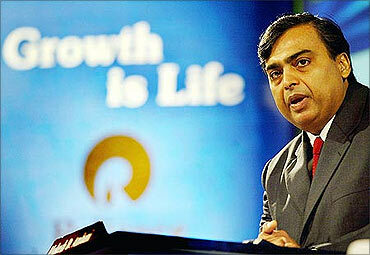 Reliance Industries is one of India's largest private sector companies with a a turnover of Rs 2,00,400 crore (US$ 44.6 billion). Seven of the top ten large-cap value creators (those with market valuations of more than $35 billion) are listed on stock exchanges in rapidly developing economies of Brazil, Hong Kong, India, Mexico and South Korea. 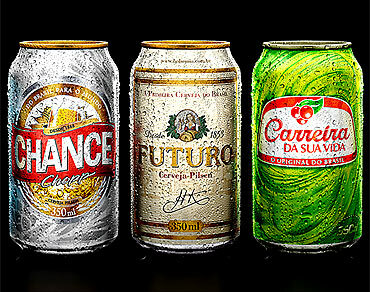 It is the biggest brewery in South America and the fifth largest in the world. Gilead Sciences is biopharmaceutical company that develops, manufactures and commercialises therapies for viral diseases, infectious diseases and cancer. 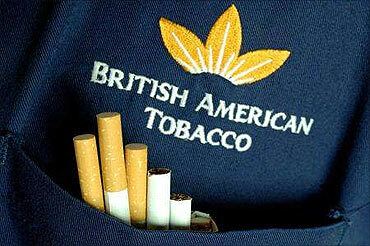 One of the world's leading tobacco companies, its brands are sold in more than 180 markets. 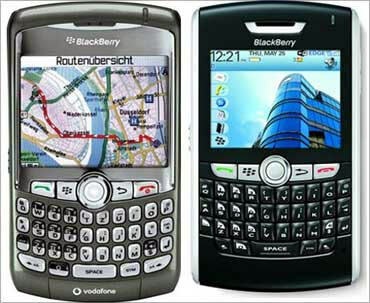 RIM is a Canadian telecommunication and wireless device company, known for its BlackBerry smartphone. 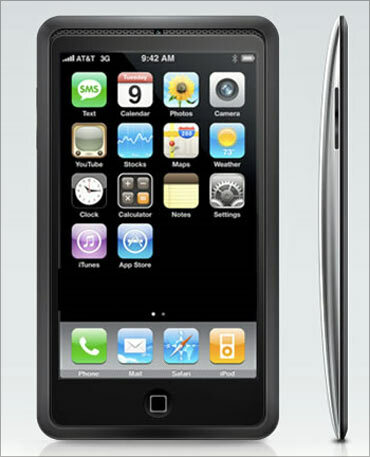 Apple designs and markets consumer electronics, computer software, and personal computers. 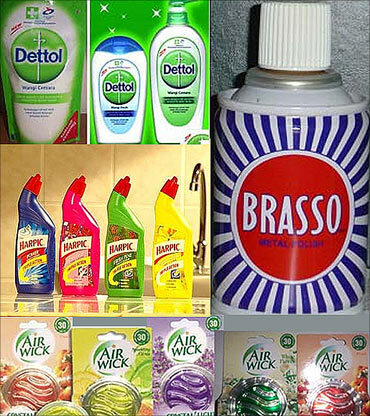 A global consumer goods company, it makes health and personal care products. 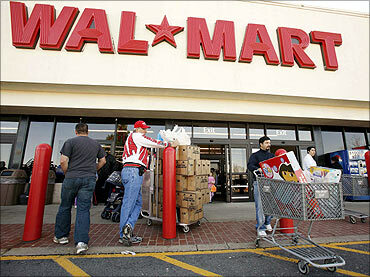 A Mexican blue-chip company, Wal-Mart de Mexico is owned by the American retail giant Wal-Mart Stores. 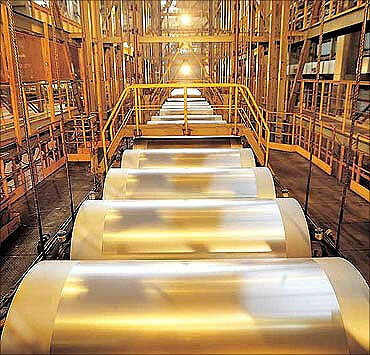 Posco is the world's second largest steel maker by market value and Asia's most profitable steelmaker. Vote: India's most reliable cars!